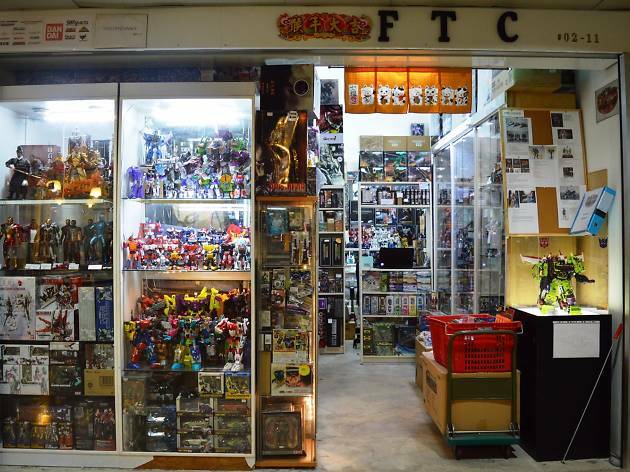 Hidden on the sleepy second floor of China Square Central is a treasure trove of collectible toy shops – there were at least eight on our last count. 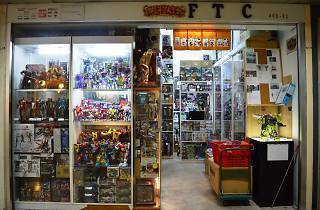 If you’re a Transformers fan, head straight to Fat Toys Corner (FTC), a small but well-organised shop beckoning passers-by with shelves of zhng-edversions of Optimus Prime, Megatron and their fleet of ‘bots. 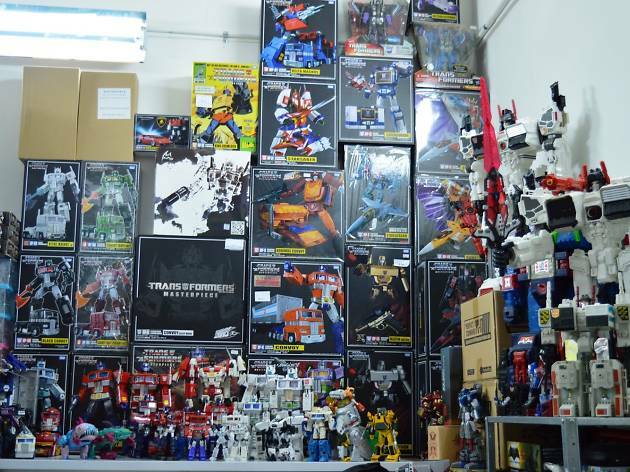 Basic Transformers toys for newbies or kids start at $15 but long-time regulars go for die-cast masterpieces that cost upwards of $60 a unit. 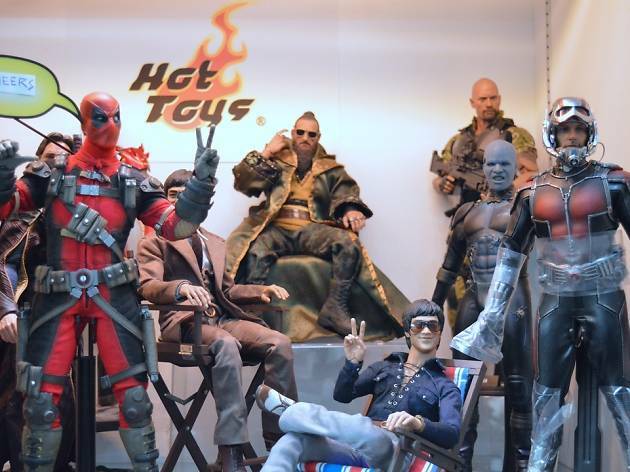 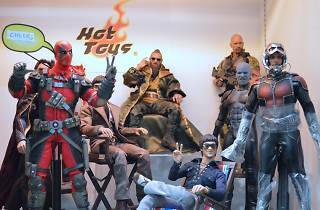 Hot Toys’ products are quite popular among regulars, with prices ranging from around $100 to $400. 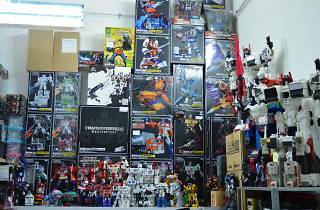 FTC also accepts consignment items from customers, so dig out all your vintage collectibles if they're collecting dust in your storeroom.